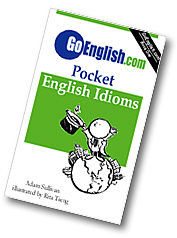 Today's Idiom = "Eat A Meal Out"
Eating a meal out is leaving your home and eating a meal at a restaurant. Example: "I've been cooking way too often. Tonight, let's eat a meal out."